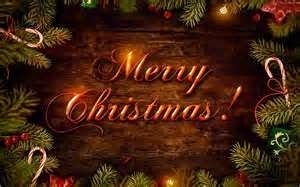 Merry Christmas to our Members and Guests who support our great club. I hope you have a chance to share some time with family and friends over the holiday season. Come out and see us Friday, Dec. 26th. Temperatures in the 50's! Some nice shots of Philadelphia area courses and a brief description of what we do. Wow, its just the beginning of Winter but I'm ready for Spring after seeing this. Enjoy. At the end of October, I made an application on 10 acres of rough with high % of bermuda in it. My plan was to hit it with a spray that would injure the bermuda going into winter and would delay its emergence next spring. The rate was about 75% of recommended rate. After a few weeks went by I noticed some discoloration in the rough which I expected. Normally we would have growth until the end of November but the 14 degrees arrived and a week of cold shut down the turf. In most cases, the cool season turf would have grown out of the injury. With the injury still evident at the first week of December, I contacted our Sygenta area rep who actually is based in Stl. He came by and looked at the areas I sprayed. In most areas, he believes the turf will grow back. There are some areas which look a little more affected. One of the things I found out was that there is a fescue variety that is used in our rough seed and sod we purchase that is not as tolerant to the herbicide I applied. I believe also some poa, bluegrass and bentgrass in the rough were injured as well. Holes 1-11 and a little on 12 were sprayed. 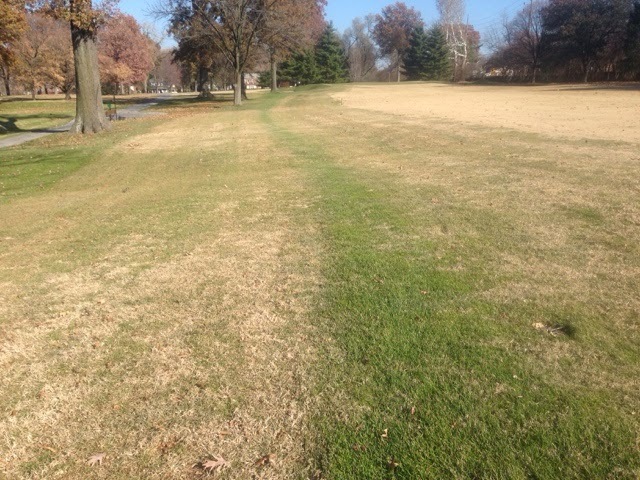 Some areas in shade were not sprayed because the Bermuda is not strong in the shaded locations. This is a view looking toward 4. You can see the turf that was not effected in the middle between the 2 passes. This is a final call for firewood deliveries this year. I will have staff here through December 23rd(except 19th PM Maintenance staff Christmas Party) for any deliveries you might want to your house. Self service pickup will be available throughout the holiday. Please alert me through email or a phone call that you picked up a load so I can charge your account accordingly. We will be back in the shop on January 5th and will continue to make deliveries or provide wood until it is gone. Unless we have a big run over the next few weeks, we will probably have enough to complete the season. 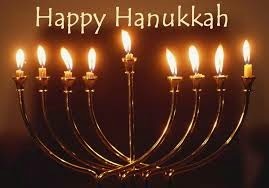 Happy Hanukkah to our members and friends. 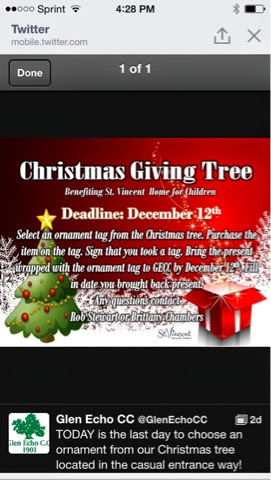 Rob has extended the St. Vincent's Giving Tree Program deadline for a few more days. Come by the member entrance a pick an ornament off the tree and bring back a wrapped gift for a child who needs some cheer this Christmas. St. Vincent Home Giving Tree coming to an end! The St. Vincent's Home 'Christmas Giving Tree' is about to end. You have until Friday, December 12th to pick an ornament from the tree and bring back the gift wrapped and ready for a child who could use our support. We still have a number of tags still left on the tree. I had procrastinated in picking off my ornament but picked my gift ornament off of the tree today. The tree is located in the member entrance foyer. Come by in the next couple of days and help us clean this tree off! 73 years ago today, our nation was shocked into entering World War II from the attack on Pearl Harbor. We should never forget those who made the ultimate sacrifice that day and during the war. Many left as 17-18 year old boys and came home as changed men forever. Our country alone lost 413,000 soldiers and civilians. The state of California has over 38 million people. Total deaths throughout the world from the war estimated at almost double this number including soldiers and civilians. Wrapping my head around this type of death toll is impossible. 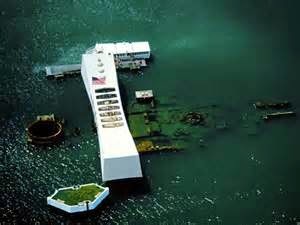 Take a moment today to reflect on those who gave the ultimate sacrifice to save our country and the world from tyranny! Just a reminder that wood deliveries will not be available between 12/22-1/4. A majority of the staff take vacation during the holiday period. You can do self service pick up during this time without any issue. Just a reminder to drop me either an email, text or call so I can charge your account. We still do have a good supply of wood available. If you intend to pickup wood using self-service, please take the wood that is neatly stacked against fence which is seasoned from last winter. The wood to the right was just recently split and will be stacked for next season once the older wood has been used. Weather Stats for November, Not Good! The following are the weather statistics for November. Not a good month for golf. Record high of 72 on 11/30. Record low of 14 on 11/18. Record snowfall for the date on 11/15 0.7" and 11/16 of 1.7". The summer calendar(June, July, Aug) averaged 78.3. It was the 46th warmest on record. It was warmer than the following years: 2000, 2001, 2003, 2004, 2008, 2009, 2013. There were 36 days over 90 this season. Avg is 39. Since 2000, only 2006 has been a cooler fall period(Sept, Oct, Nov). The fall calendar averaged 56.7. 112th warmest and 33rd coolest on record.